I’M NOT SURE MANY of us ever consider a scallop’s origin as its white and orange meat sits, neatly presented on its open shell over crushed ice, at the fish-counter. Nor do we give much thought to how it was taken from the sea, or perhaps even at what cost. I’m not talking about the financial cost involved in its extraction from the seabed, but about the cost to the environment. Lyme Bay counts for just a slither of Dorset’s 90-mile Jurassic Coast, and is not only an area of outstanding natural beauty but forms part of a World Heritage site. Golden Cap, the highest sea-cliff on the South Coast, stands proudly somewhere along the centre of the bay, as if keeping guard over its stretch of coastline and Chesil Beach. An 18-mile shingle beach flanks the east, while the western section eventually becomes Devon’s territory as it passes Lyme Regis and then Beer. 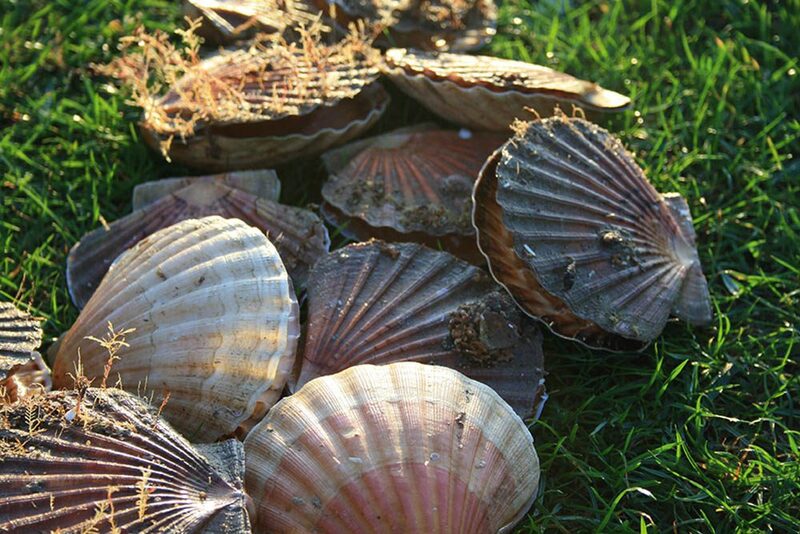 Lyme Bay has been the place of work for generations of fishermen and, alongside the many British fish species, scallops have always been among their most desired yield. Scallops are bottom-dwelling shellfish, with most of the creatures’ shell buried in the sand, opening and closing to allow filter-feeding through its beard, the sieve-like fleshy part of the shellfish found at the “mouth”. 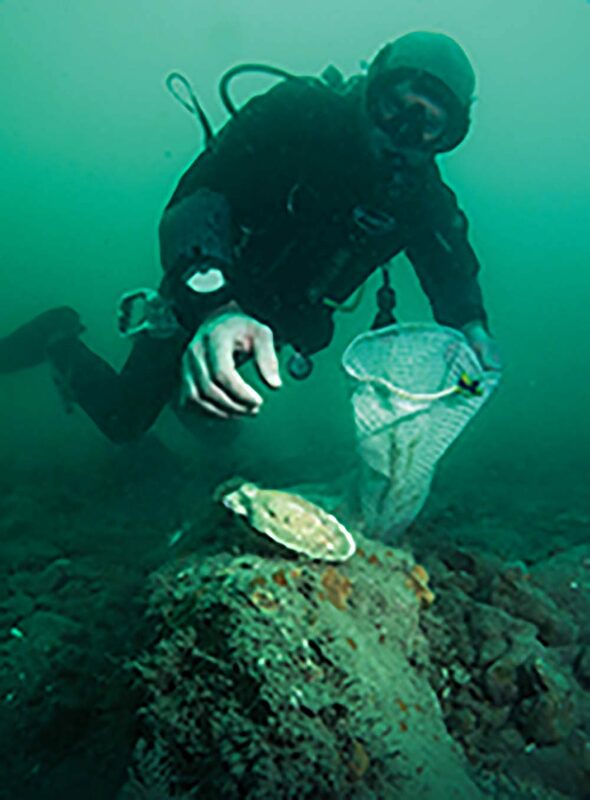 Collecting scallops by hand causes minimum damage to the environment. 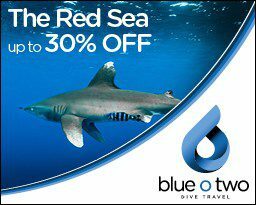 For us divers, it’s reasonably easy to spot them as they nervously slam themselves shut on our approach, sending up a plume of sand or silt. Perhaps evolution will some day iron out that little giveaway sign. 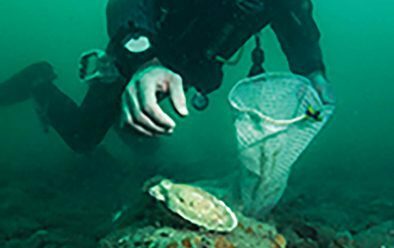 Other than collecting scallops by hand – “diver caught scallops” is often seen on menus – there is no environmentally considerate way of extracting these palm-sized fellas from the seabed without destroying everything else living among them in the process. Scallop-dredging is the commercial procedure, an indiscriminate method that uses a horizontal metal beam or “sword” complete with teeth and accompanying net to scour the seabed while being towed by boat. The level of bycatch with this method is appalling and everything in the equipment’s wake is left broken and dead. Until the development of a spring-loaded bar system, scallop-dredging was a reliable method of bottom-fishing only on an area of completely flat seabed. The spring-loaded bar system meant that it could operate on more uneven underwater terrain such as reef systems, so increasing the areas in which dredging could take place and the damage done. 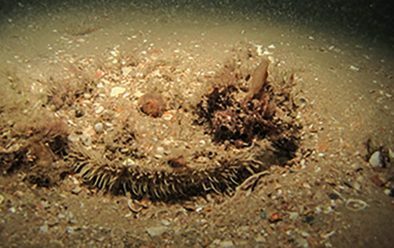 BUT IT’S NOT ALL DOOM and gloom for dwellers on the great British seabed, at least not for the queen scallops of Lyme Bay. Because the bay is considered “nationally important” it has, since 2008, been the largest protected area in British waters. For 10 years now an area of 60 square nautical miles has been declared closed to scallop-dredging and bottom-trawling, allowing the recovery of some of our most important “out of sight, out of mind” marine species. The ban, although not the same as an official DEFRA no-take zone, was imposed to aid the recovery of a diverse, fragile eco-system. Natural England led the move to demonstrate to the Government that the area was in dire need of protection, building on years of survey work by various wildlife bodies. 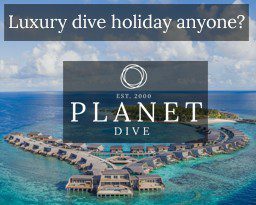 Lanes Ground Reef is just one part of the bay regularly visited by scientific and recreational divers and it’s an area now rich in sponges and marine invertebrate filter-feeders or ascidians. Many rare and unidentified species populate the reef systems around Lyme Bay and it’s easy to see how vulnerable this environment would be to destructive mobile fishing methods. 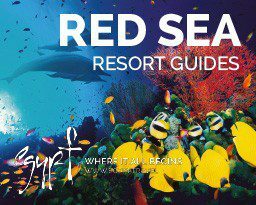 The reef consists of medium-sized boulders and cobblestones at a relatively constant depth of 25m. 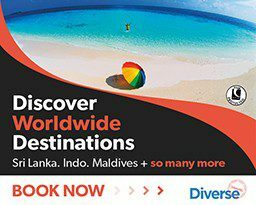 Sunset corals, rose corals, hydroids and pink seafans now flourish here, as well as a multitude of fish species, crustaceans and cephalopods – crabs, lobsters and cuttlefish to mention a few. The pink seafan, a species restricted to south-west England, is very slow-growing. Seafans are colonies of tiny creatures that can grow to 50cm in height but average only 30cm along this part of the UK coast. They branch or fan out in a way that allows the colony to feed in the current and, although flexible, can be knocked over with little effort. Cat sharks use the pink seafan to anchor their egg-cases, known as mermaid’s purses. 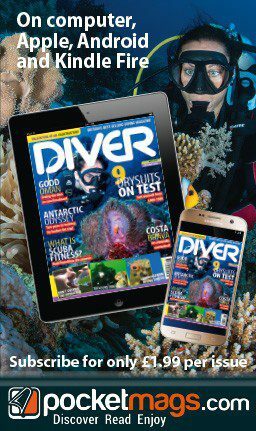 The nudibranch is no stranger to these parts either, the fingertip-sized slugs often associated with tropical waters but another delicate bottom-dweller living in this super-rich underwater environment. BACK IN 2008, fishermen from four local ports signed an agreement on the trawling ban (having put up some resistance) and also agreed to limit the amount of crab- and lobster-pot fishing in the zone. One worry was that banning a single type of fishing might actually increase pressure in other areas of the industry. Ten years on, the zone has been a huge win for conservation and, of course, the reefs, with the model being rolled out to other areas of the UK. The ideal situation, from a shellfish point of view. The Blue Marine Foundation, one of the funders behind the Lyme Bay Reserve project, says that since the dredging ban “fishermen who fish with static gear (at Lyme Bay) have seen their catches increase”. The organisation now plans to embark on an ambitious project to restore the native oyster to the Solent. I have seen the positive effects of all this growth while diving in the area and it will remain commendable so long as it is policed. Trust has to be a major factor here, and there are areas outside the protection zone (which makes up only 10% of the bay) where shellfish-dredging is permitted. This February, divers claimed to have discovered evidence of illegal scallop-dredging within a protected zone in the Firth of Lorn, off Scotland’s west coast. And in 2017 the Scottish Government said it would investigate reports of illegal dredging in Loch Carron, which was said to have devastated a rare flame-shell reef. Flame shells are molluscs that make nests on the seabed. The reef that forms around these nests is a valuable nursery ground for young scallops, crustaceans and fish. DIVER-CAUGHT SCALLOPS and indeed any diver-caught shellfish should be the go-to option for all seafood lovers, though it should also be said that not all scallop fishermen are hell-bent on tearing up reefs to get at their quarry. It is also true that it’s not the entire seabed surrounding the UK coast that hosts rich reefs systems. In less-sensitive areas, biological seabed disturbance can be lower – habitats will recover far more rapidly from dredging than areas home to soft corals and the like. But we have to protect known areas of vulnerability from the ravages of the shellfish-dredgers – regulation is key.